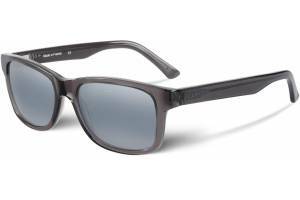 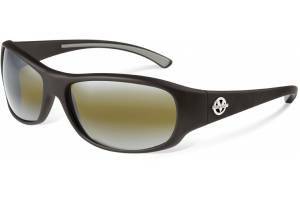 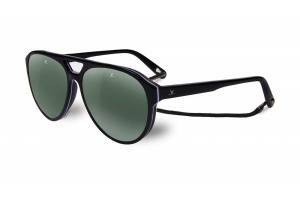 Since its creation Vuarnet has sold over 20 million sunglasses. 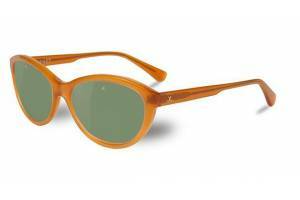 The French brand represents the world reference in sun protection. 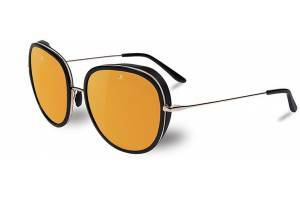 The tradition of quality is yet to be surpassed and our lenses continue to be manufactured without compromise, using the highest quality materials for both our lenses and frames. 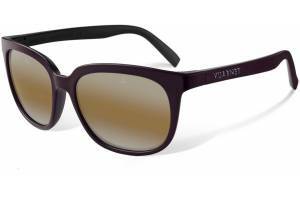 The Vuarnet Collection features elegant handmade frames, delicate lines and perfect finish without compromising comfort or protection. 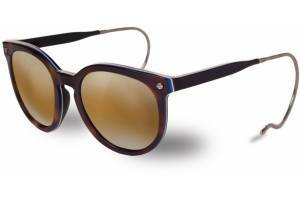 The aesthetics of this handmade collection are designed to complement the natural beauty of the face. 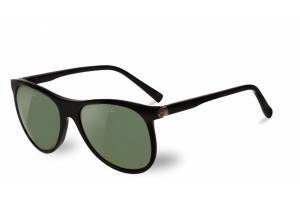 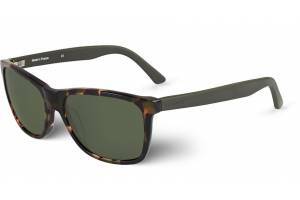 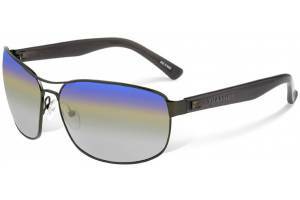 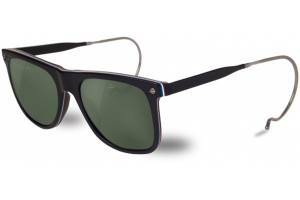 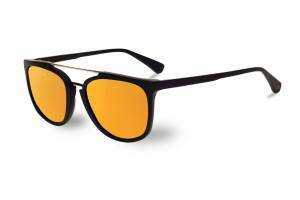 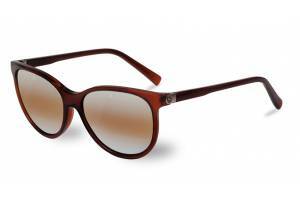 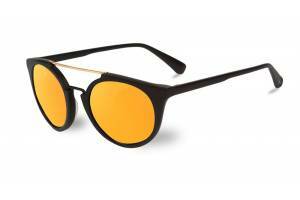 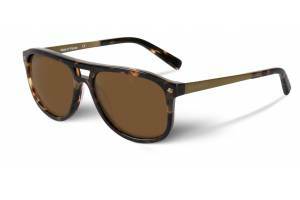 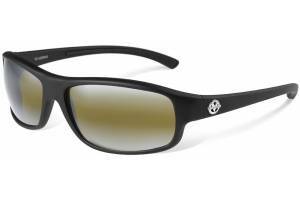 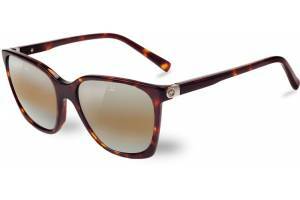 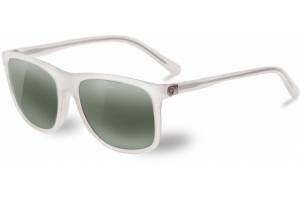 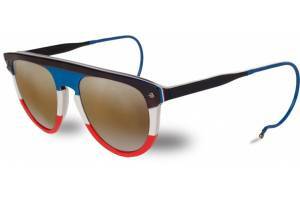 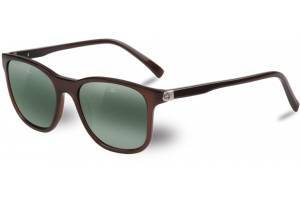 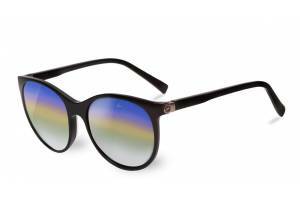 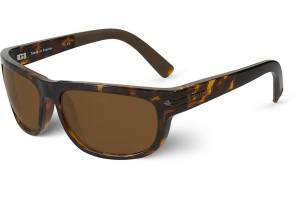 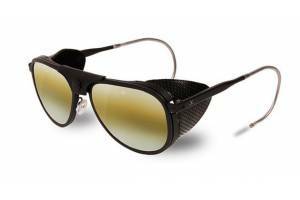 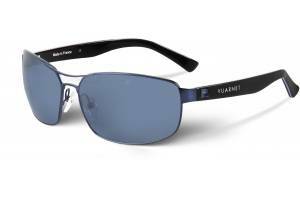 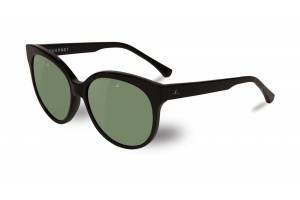 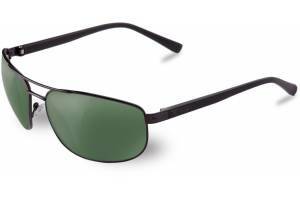 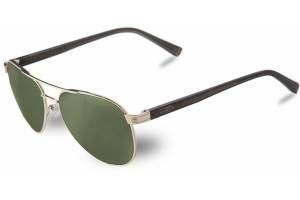 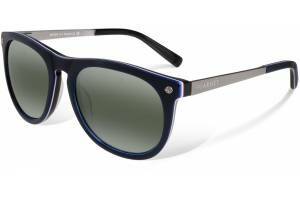 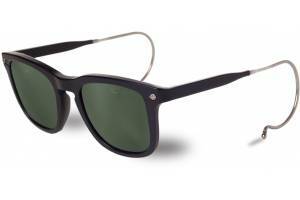 Vuarnet by John Dalia is the the revolution of the classic Vuarnet frames. 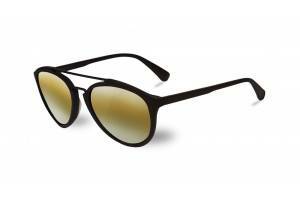 The young designer has imbues this collection with his particular vision, reinterpreting the model with a touch of modernity and refinement. 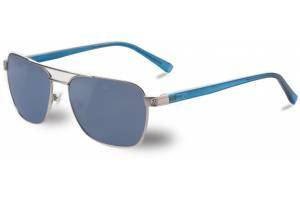 Every pair of sunglasses is like a piece of jewellery. 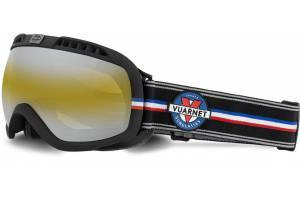 All the models of this collection are handmade in France with products of the best quality, timeless and contemporary designs that have always remained faithful to their French heritage, which is Vuarnet. 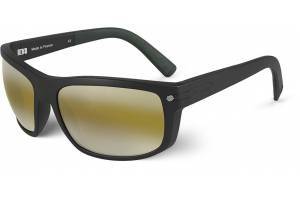 All the lenses are mineral and the frames are very elegant and refined.